Venice inspires. There is no question whatsoever about that. 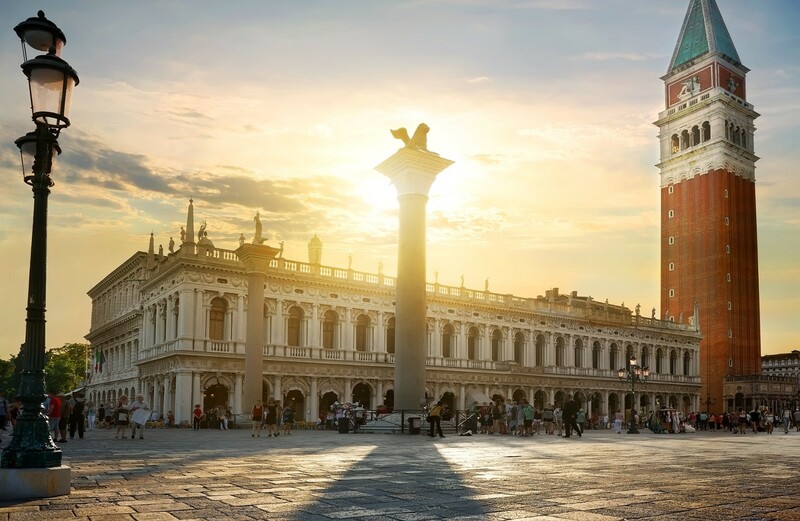 Whether it’s the more notable places like Piazza San Marco and Rialto or the quieter neighborhoods of San Polo and Santa Croce, exploring Venice’s nooks and crannies, in fact getting lost in them, is often the ideal way to appreciate the city. Venice is small and is easily covered on foot. 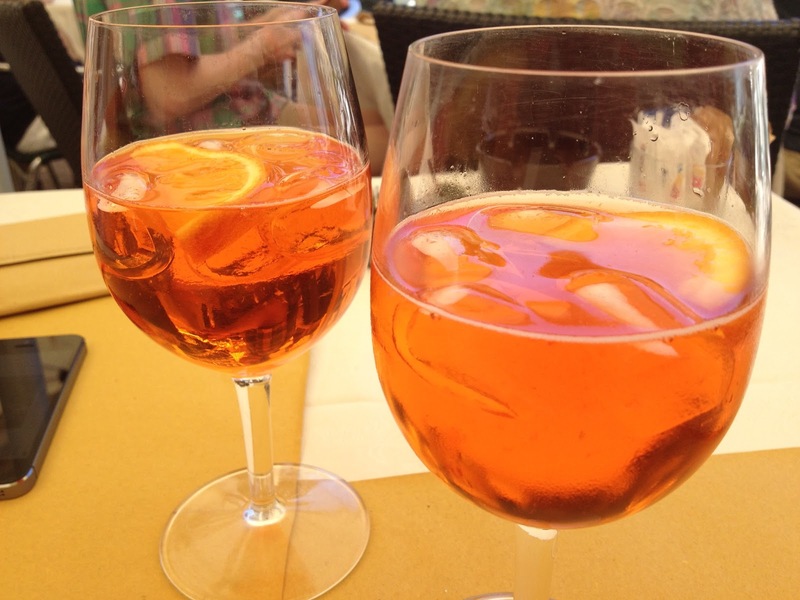 That lends to endless exploration and adventure and within every Campo or Piazza, there seem to be tiny trattorie or enoteche. Such was the case near Accademia Bridge when wandering turned to hunger. 1 medium fennel bulb, diced. Start by sauteing the diced fennel in some extra virgin olive oil. Cook on medium heat, stirring, until the fennel softens, about 5-6 minutes. Season with salt and pepper. Add the tomatoes and all their juices; rinse the can with some water and toss that in too. 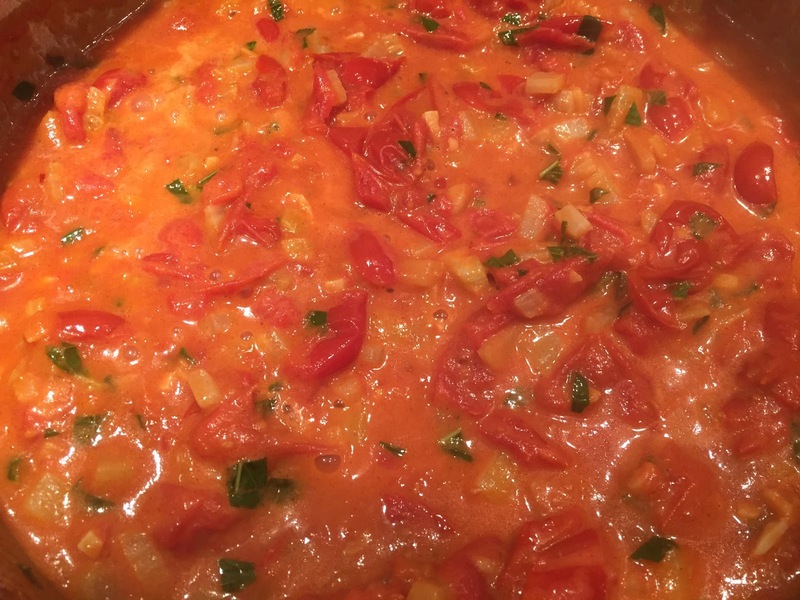 Reduce heat to low and simmer 15-20 minutes until the “raw” flavor from the tomato is gone. Gently crush the tomatoes as they cook. Stir in the creme fraiche thoroughly and set aside off the heat. You can prepare the sauce to this point several hours ahead of time if you like. Meanwhile, set a pot of water to boil and when it does, season with sea salt. 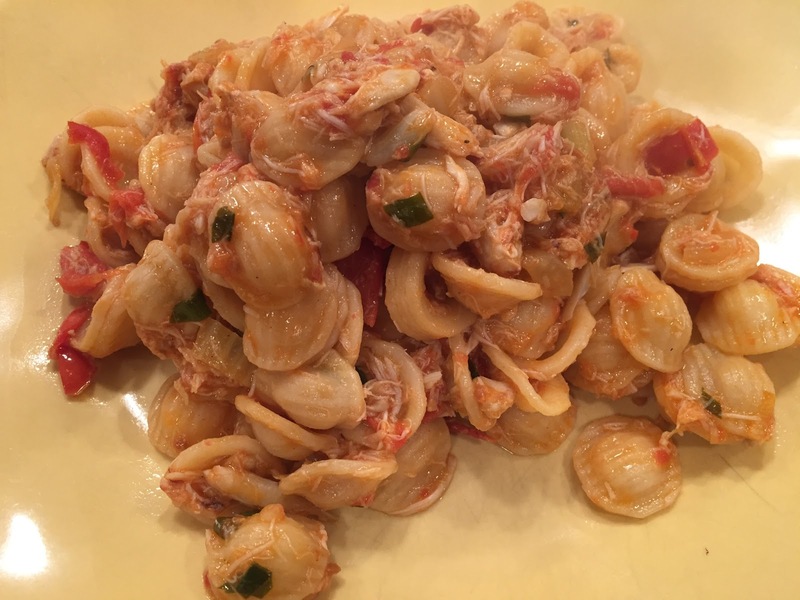 While the Orecchiette are cooking, return the sauce to low heat. 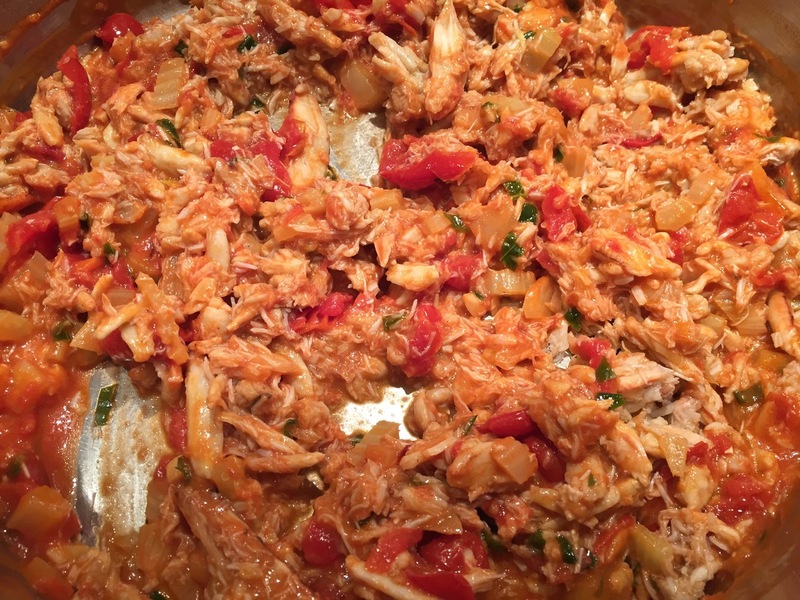 Stir in the crab well and allow the flavors to integrate with the sauce. Check seasoning. When the pasta is al dente, reserve 1/2 cup of the cooking water and drain the pasta into the sauce. Stir thoroughly and drizzle in as much of the pasta cooking water as you need to create a nice consistency. Serve immediately, and please, don’t offer cheese! We opened a few new white and rose wines with this dish and had resounding success in the pairing. Those will be coming shortly.